A famous engine that once brought us the mighty Counter Strike. Back in the day when dinosaurs used to play, to 2014 when the soon to be fully released a new game by Respawn Entertainment named Titanfall. EA which is the publisher opened the registration form for beta testers to stress test the game a couple of weeks ago for PC and Xbox One. And now it’s opened for everyone to do so. A smart move by EA to stress test the servers and show people their game. And they did a good job as it’s defiantly in my to buy list. 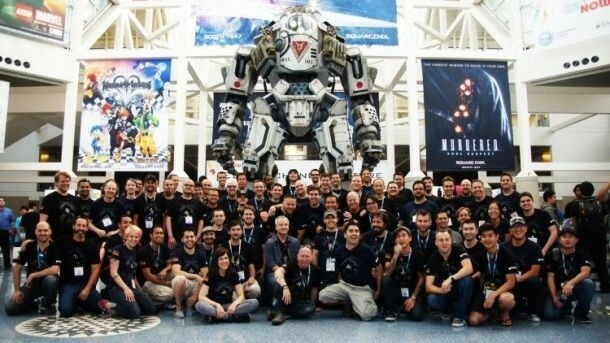 When the game first made it to the world at the E3 2013 it amazed the audience, and won over 60 awards which it’s team is pretty proud of every single one of them! 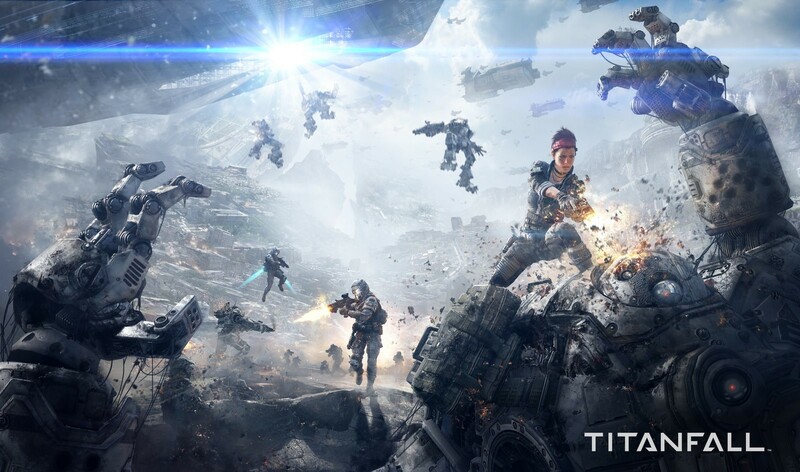 It’s a multiplayer game which predicted to be the new FPS genre. You get to play alongside with your own Titan which as the game describe an extended, stronger, much cooler (no offense) version of you. You can make it defend or follow you as a pet or control it to fight other titans or humans. Personally, from the time i saw it coming from the sky and how the titans are falling for your team, which you should know by now why is it named Titanfall, and the way it’s following me, well I fell in love ! Graphics are just amazing. I mean the details are so much detailed. Guns are well made, all 33 ones of them with a realistic way of interacting. The way you fire, reload and those details the company did not miss just makes the experience much better. And the best part is the game is not that hardware needy! As a PC with a 2.4GHz Core 2 Duo, 4GB of ram and a 8800GT or an Athlon X2 2.8GHz with a 4GB of ram and a Radeon HD 4770 can run the game for you at a decent, playable level. 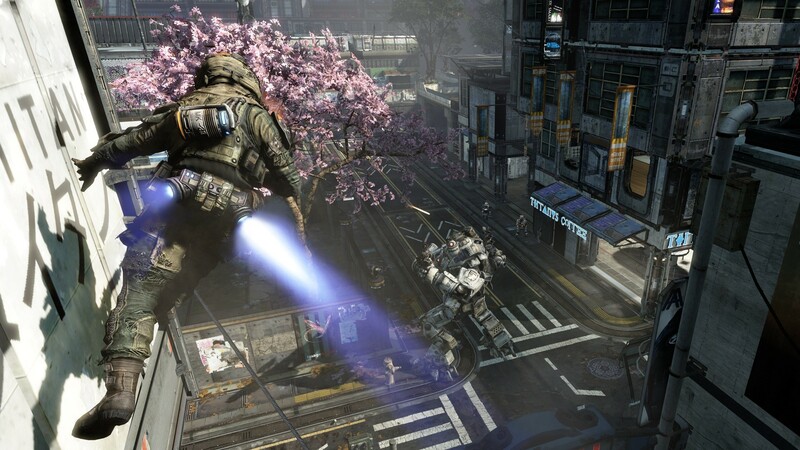 The gameplay in Titanfall is the kind of gameplay that really, really, really reminded me of Unreal Tournament 3. 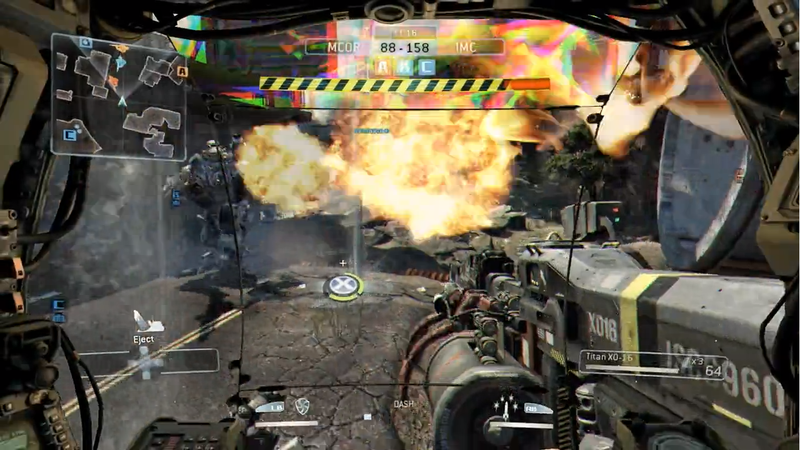 Titans all over the place, the jumping, the 4 rocket weapons, and the action going on all around you, it’s just intense. Pretty much the new UT3, but kinda better I can say ? I loved UT3 and I also think I can pass that love to Titanfall. So exactly 3 weeks from now, I’m sure I’ll be fighting on an ex war-area planet with my pet titan against the internet. Now this is still a beta so this is obviously still a bet thought of the game. Until the game is officially released to the public on March 11th we can then rate the game after the full experience..